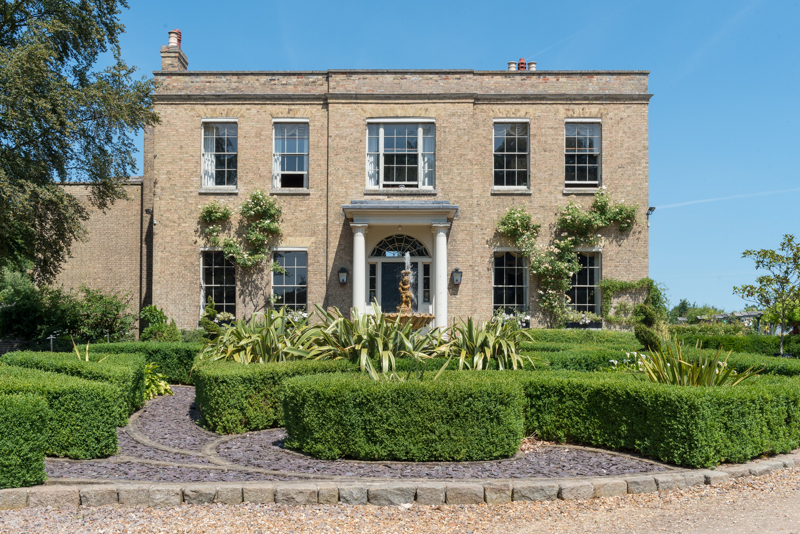 The photoshoot is at Shortmead House in Biggleswade, Bedfordshire. It’s a gorgeous 16th century manor house with beautiful grounds and what looks like a pool to die for. Tomorrow will be my first visit and I’ll report back in the next few days – from the pictures I’ve seen it looks absolutely amazing. I’m really excited – just look at the treats we’ve got in store at Shortmead House! I’m so thrilled to be helping Penni raise lots of money for a cause that is so dear to her heart.